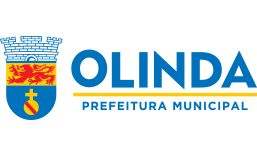 Created by businesswoman and producer, Lú Araújo, the MIMO Festival was conceived inside the churches of Olinda, in 2004. The event features concerts of well-known artists, in parallel with film presentations, in which music plays the key role. 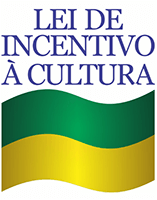 With the idea of celebrating music that is made in Brazil, and warmly received by the public and critics year after year, MIMO has developed a consistent Educational Program, and later, launched the Rain Shower of Poetry, or “Chuva de Poesias” in Portuguese, and the successful public invitation notices related to music and cinema. The event expanded to other cities: initially, Recife and João Pessoa, and then, Ouro Preto, Tiradentes, Paraty, until it arrived in Rio de Janeiro in 2015, when it surpassed the mark of one million spectators.